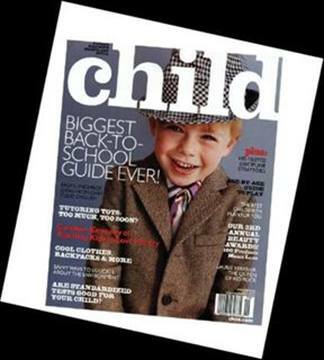 Child Magazine polled 1,500 busy moms on their favorite beauty products for its Child Beauty Awards (September 2005). The #1 pick in the nail polish category? None other than Essie Cosmetics.